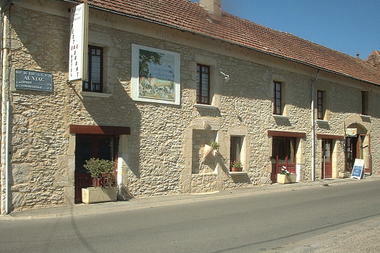 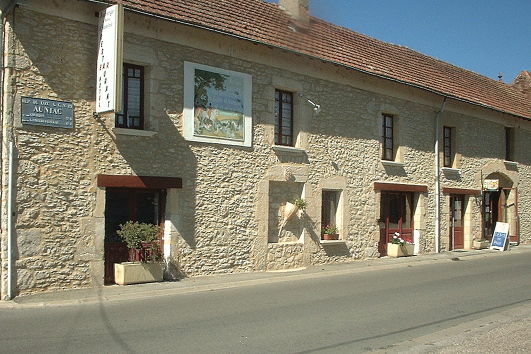 Typical old stone house situated 5 km from Gourdon in a quiet, charming village. 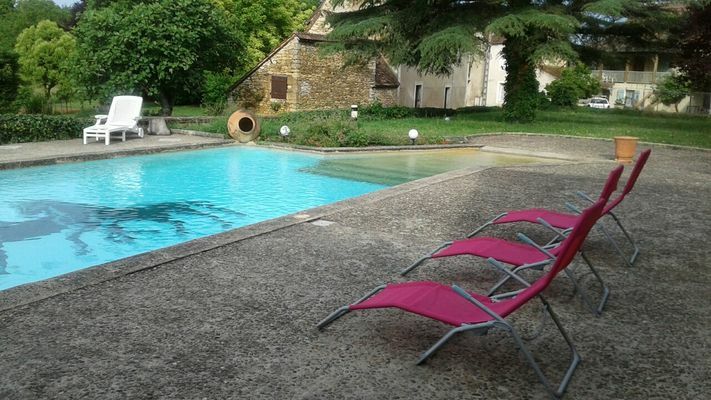 Various leisure activities are available enabling you to explore the beauties of the Lot and the Dordogne. 20 mins from Sarlat and 30 mins from Rocamadour. 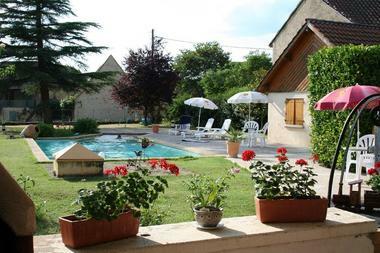 In fine weather, you can enjoy your breakfast and meals on the shady terrace beside the swimming pool.